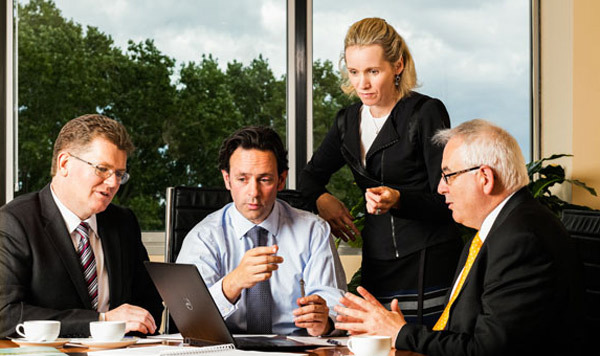 At Crowe, we focus on understanding your businesses and personal objectives. Our approach is based on establishing and maintaining long-term relationships to provide the best expert advice. We are known for our commercially driven solutions paired with personal service and have built a national reputation in the areas of audit, tax and advisory. Clients benefit from the integration of the various skills in our firm to achieve optimum outcomes in areas such as tax planning, business restructuring, business financing, insolvency, consulting, private client services and outsourcing.